This made me LOL and certainly not to offend. I can't see any pic? 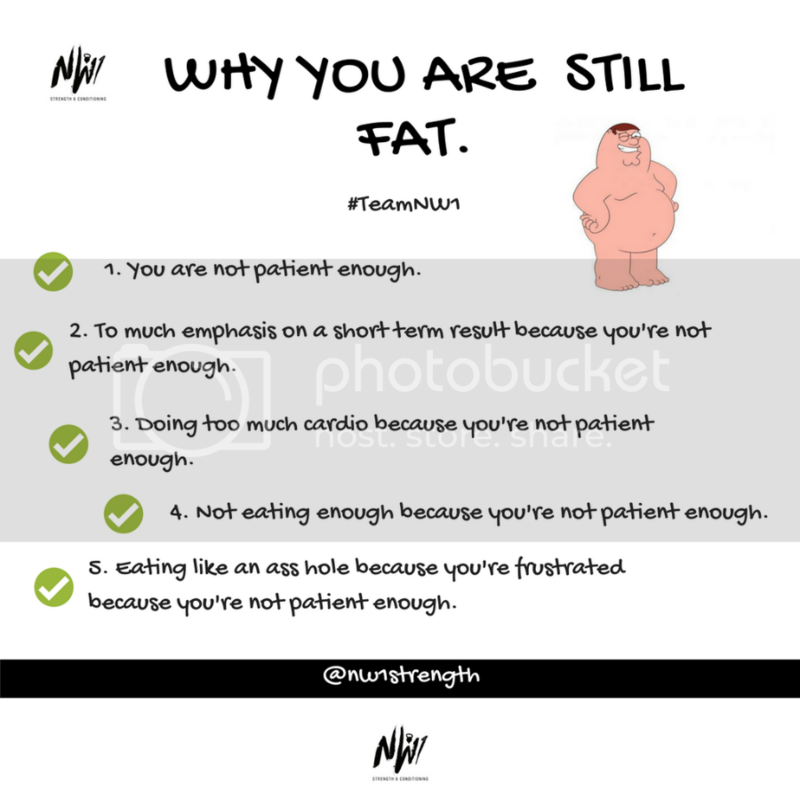 Find more posts on fat, lol.